Ten 17th century writers described the pigments in use in their countries – England, Sweden, Flanders, France, Spain, and Italy. The theme of their treatises was studio practice and the pigments were discussed as they were set on the palette. Surprisingly, the method was the same – from light to dark, white to black. 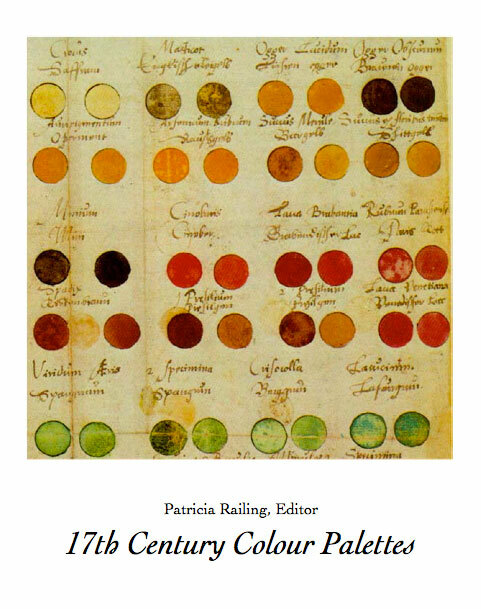 The 17th century palette was an international palette comprising just over 100 pigments. This book will be of interest to art historians, collectors, students, conservators, and museum-goers. Collection of 30 texts, 1915-1928, & 3 facsimiles, some in first English translation, plus Nina Kogan on Cubism and Ilya Chashnik on Suprematism. Chronological sections trace Malevich’s analyses of Cubism and Futurism, the Supremus Society of Artists, Suprematism Triumphant, UNOVIS, Theory of Creativity as Artistic Culture, and the Non-Objective World of Sensations. 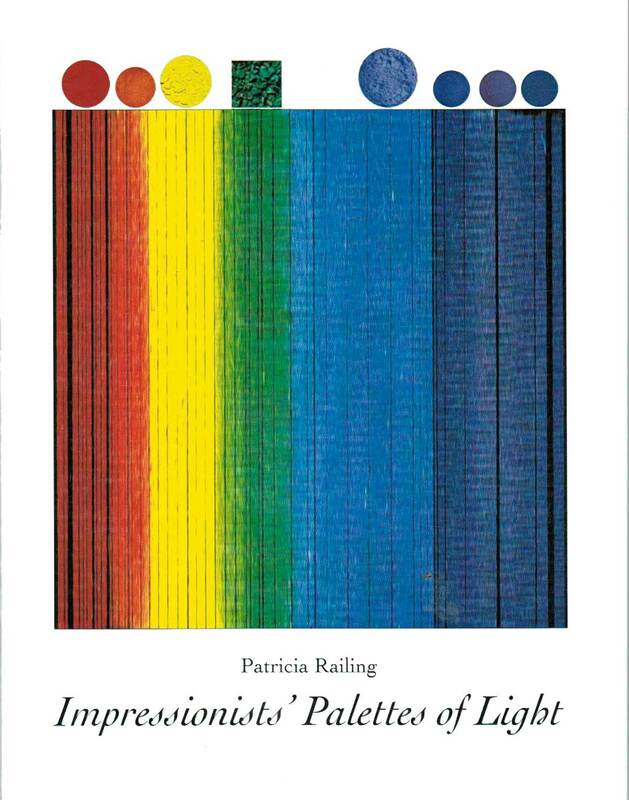 A presentation of sensations from Cézanne to Suprematism is followed by a discussion of how consciousness and the environment influence artistic creativity in P. Railing, Malevich on Creativity. 352 pp 138 col 80 mono illus. This is the first study to investigate the sources of the creative processes in the painting of Kazimir Malevich, from Neo-Primitivism to Suprematism, 1911-1920. These sources are found in 19th century scientific investigations into optics, especially those of Hermann von Helmholtz, the artist adapting the laws of optical light and colour and the laws of optical structures of seeing in space and in depth to his painting. Malevich’s creative processes culminated in his non-objective canvases, Suprematism, between 1915 and 1920, the painting of pure seeing. This study merited Patricia Railing with the award of Diplôme national de docteur en philosophie / National Diploma of Doctor in Philosophy, “Très honorable avec félicitations du jury” / Very Honourable with Congratulations of the Jury” (With Distinction), University of Paris 1 – Sorbonne, in March 2013.